The small Balkan state of Montenegro officially becomes a NATO member today, with a flag-raising ceremony in Brussels scheduled for Wednesday. With an annual military budget of some $60 million—by far NATO’s smallest—Montenegro’s addition isn’t exactly a game-changer for the alliance, but could well have serious implications for the country itself. Montenegrins are divided on this key foreign policy issue, with almost half opposing NATO membership. The country’s opposition had sought to take advantage of this split by pressuring the government to hold a referendum on the issue. Montenegro’s accession to the US-led alliance is also strongly opposed by Russia, which views the expansion of NATO—established in 1949 to fight the Cold War—as an unwarranted provocation. Russia, which is the largest investor in Montenegro, has already blocked the importation of Montenegrin wine, denied entry to the country’s top politicians and detained pro-NATO lawmakers. A murky, unsubstantiated story that Moscow was behind an alleged coup attempt last year has also done the rounds. 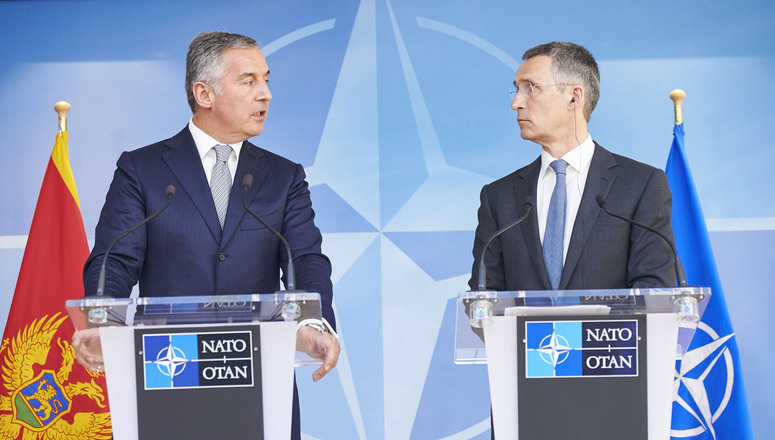 Ultimately, Montenegro’s accession as NATO’s 29th member will have little tangible impact on the alliance itself but has ruptured previously warm ties with Russia.